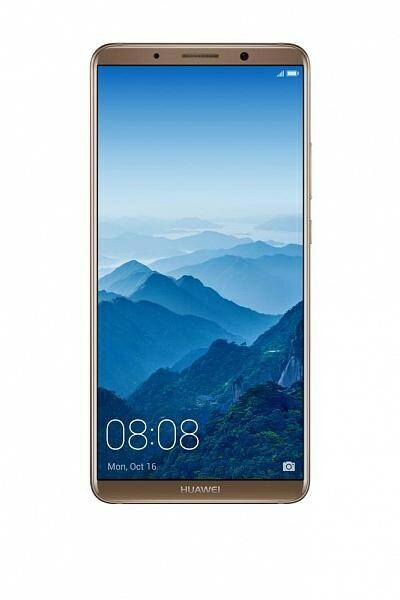 Huawei’s Mate 20 will run the Pi operating system out of the box which is yet under process and its first preview will be revealed soon for the developers while at the launch time of Mate 20 by Huawei it will be available to most of the devices. It is only beginning and Huawei Mate’s 20 blown my mind to fall in love with the super fast device. With the change in its software, its hardware will also get some treatment too where a first massive change in Huawei 20 will be the Kirin 980 SoC which is going to boost the performance by keeping the battery consumption to the minimum. 5.9 inch is the screen size of the smartphone armed with 2K resolution.